Luxuriously soft, densely packed goat hair bristles glide effortlessly across skin for a smooth, seamless application. Use for full face and cheekbone coverage. Bristle texture picks up and distributes powder perfectly. 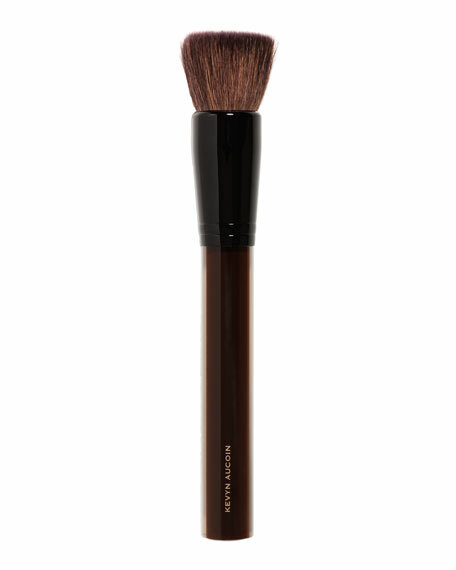 Buff away excess powder and soften the appearance of harsh lines for a flawless, natural-looking finish every time.